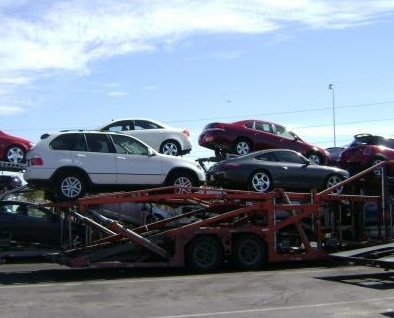 Receiving a car shipping quote is easier than ever! Moving your car to Alberta? Get an auto shipping quote now! Are you transporting your vehicle from Calgary or Edmonton? In which ever direction you would like to ship your ride you can always receive a free car shipping instant quote from SHIP MY RIDE, by clicking on Free quote, you will get all the vehicle shipping quote free information you need to know directly to your email or if you rather, we will be more than happy to give you the vehicle shipping information over the phone and completely free! Running out of time? Are you in a rush? Your flight is taking off in the next few hours? leave that to our vehicle shipping experts and worry no more! Thousands of years ago, Alberta was inhabited by dozens of Aboriginal tribes. In the early 1700's, the first European fur traders arrived in the area, setting up various trading posts. Over the next 100 years, traders kept arriving. Tensions were high between rival trading companies, and churches attempting to convert Aboriginal Peoples to their respective religions. In 1870, the Dominion of Canada acquired the land that 35 years later would become Alberta. Negotiations began to create treaties with Alberta's First Nations, offering government support and reserve lands in exchange for government ownership of the rest of the land. Ready to move your car? SHIP MY RIDE can help you move your car in Alberta, from city to city or province to province anywhere in Canada, get an auto shipping quote now! Anywhere you need your ride to be transported! 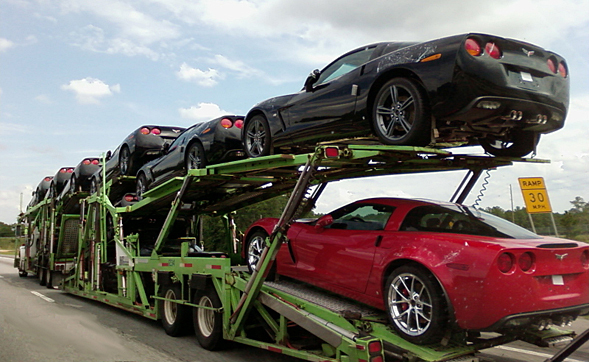 If you are ready to ship your vehicle for car shipping, all you have to do is click on book my vehicle for an auto transport form or get a free auto transport quote now!